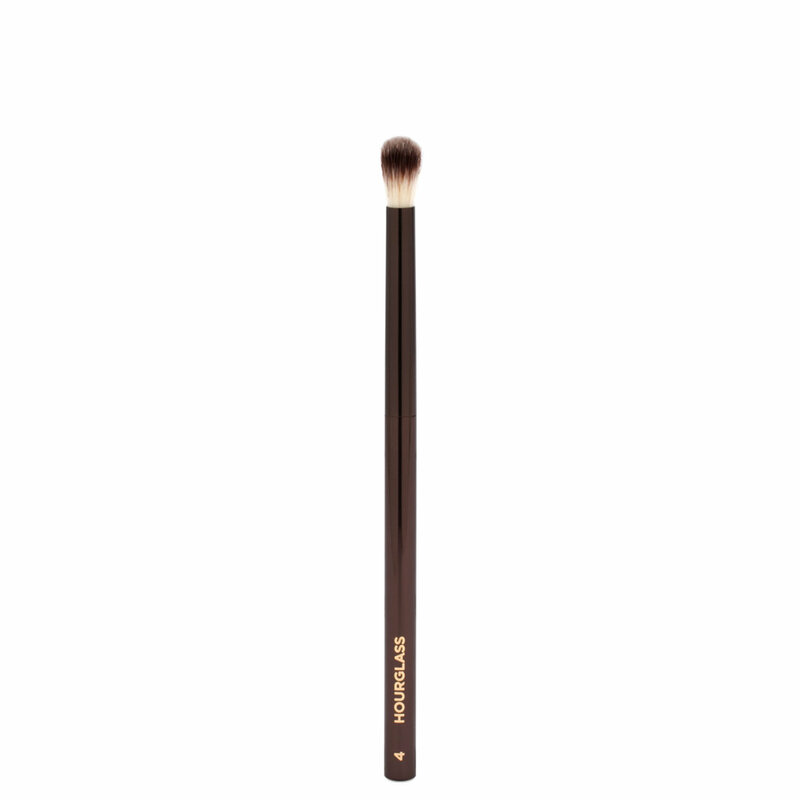 Reach deep into the crease to define and enhance your eyes with this luxuriously silky eye brush. No. 4 Crease Brush features the perfect combination of density and fluffiness to effortlessly contour and shape the socket with all types of eye color. As a crease brush, this doesnt blend very much but it is soft. NARS blending brush blends super good but it is harsh as hell on my sensitive eyes. On general, just average because of blending ability. I would rather use MAC.